I’ve been a keen sailor for more than 15 years. I first participated in some regattas as an amateur sailor, and then completely changed life! 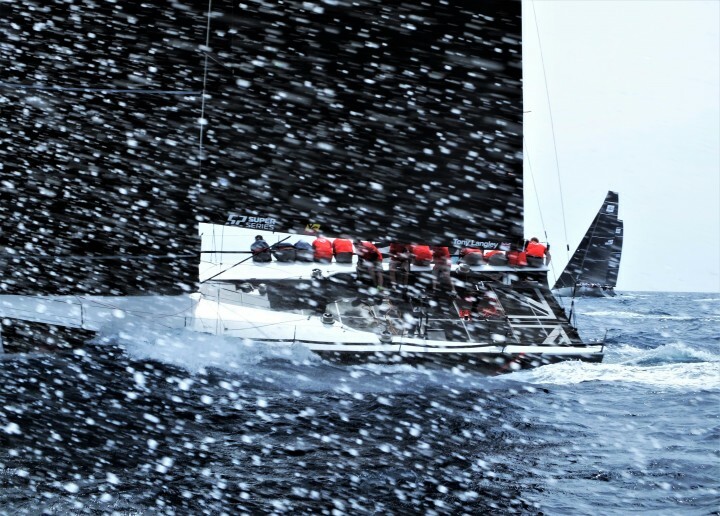 I abandoned my career in the finance, obtained a skippers license, crossed the Pacific, the Indian and the Atlantic oceans and then started shooting yacht racing, updating my sailing blog and writing about regattas for sailing magazines. 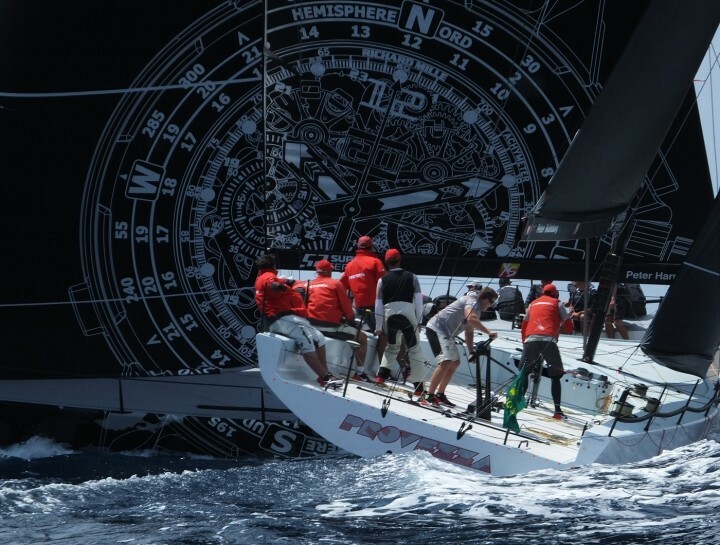 As a sailing photographer and journalist, I have been covering many yacht racing competitions throughout the world including the America's Cup, Vendée Globe, VOR, TP52 Super Series as well as the world, European and national championships in various yacht classes. I spend almost half my time on regattas and can not imagine my life without the sea and sails.